For the ‘my child is the worst’ parent…. If your child has never thrown a hissy fit in a crowd feel free to leave your computer and put the telly on, I’m sure there’s a new episode of Downton on for you. If your child has never raised their voice and caused heads to turn, isn’t it time for a cuppa? If you have never shed a tear over something your little darling has done, or not done, then out you go, that dog needs a walk. Right then. The rest of you. Let’s gather around those parent friends of ours who are having a tough time of it, and offer them some real and raw advice. If you’re one of the ones still reading this, then no doubt you’ve had your own challenges and your own phases of thinking everyone is looking at MY child and you seriously feel like the worst parent in the world. This parenting gig is a learning thing. You finally get one thing sorted and then another challenge rears its (ugly!) head. It is VERY easy to feel like your child’s behaviour is a direct reflection of you. Especially when they are toddlers/ preschoolers. And to some extent it is – but then there’s this huge gap where the child’s own personality comes in to play and they are navigating their way through the jungles of learning to share, learning to express themselves, learning to be heard. And I guarantee in any playgroup, any Mainly Music group, and preschool gymnastics/ swimming/ whatever group, there is always going to be at least one child with one parent who is feeling like their child is ALWAYS the one receiving attention for all the wrong things. 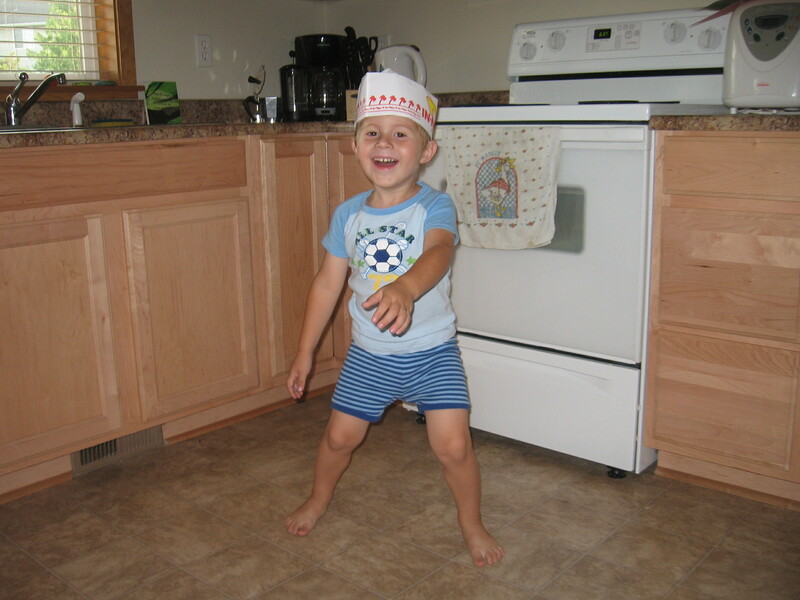 One of my children was an extremely busy toddler – so much so he earned himself the nickname of The Hurricane. Child-safety locks had nothing on him, he climbed before he could walk, he made having an adult conversation an Olympic feat and we lost count of the number of times he escaped from the nursery at church. He was the one that I was convinced would turn me grey. I shed many tears over this little dude. But you know what? That season passed. That Hurricane is now the most chilled out guy around. I do not have grey hair. Yet. So to all the Mums and Dads out there who are shaking their heads and feel like they are at their wit’s end, and feel the weight of condemnation from others on them……you are not alone. So many of us have gone before you. And one day, you too, will be that shoulder for others to cry on. In the meantime……..my only words of wisdom to you are – consistency, consistency, consistency. It will pay off…..it is darn tiring, exhausting work…..but it will pay off. Consistency, consistency, consistency. And caffeine. So to all of you who have been in the same boat…..you’ve felt like your child has been the worst in the room, the one who is always upset and causing ‘issues’……what can you say to encourage those in this situation now? Please add your thoughts and words of encouragement in the comments on here.